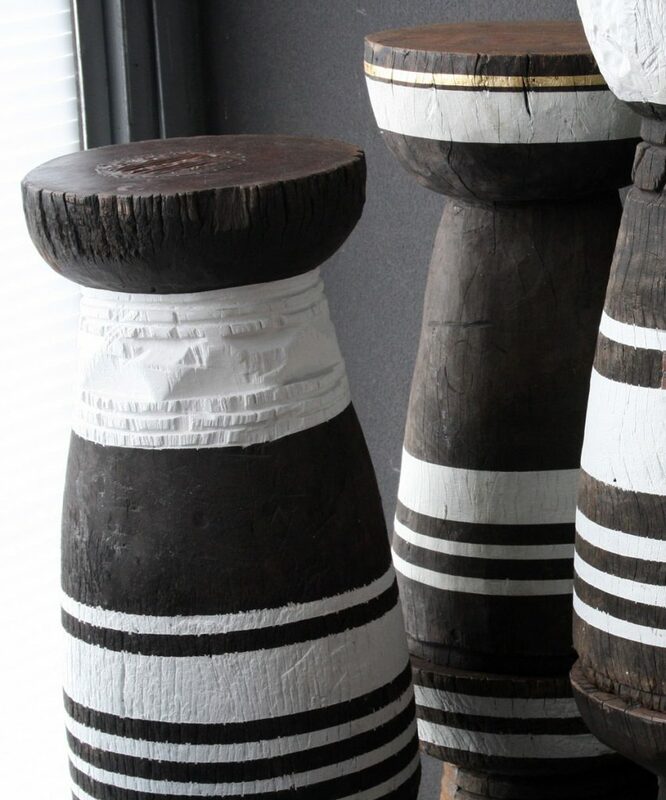 In Africa we are quite au fait with this concept due to the fact that traditional Africa Tribal Art is based on a similar concept. 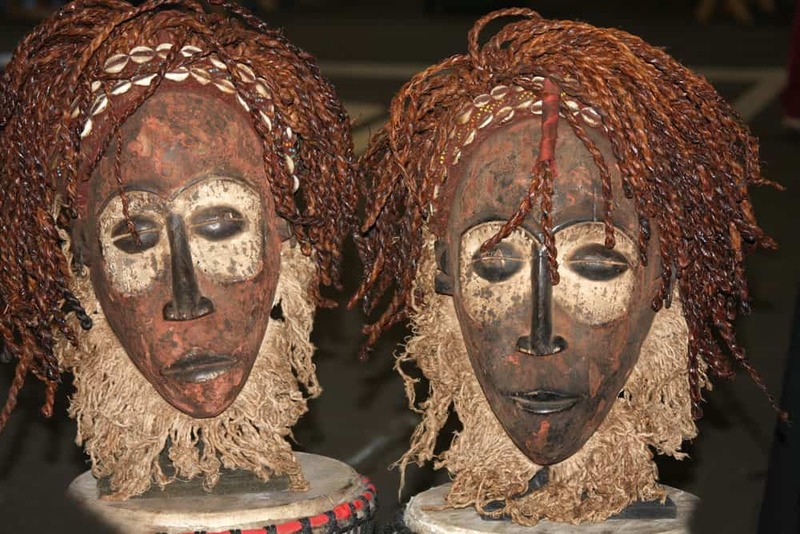 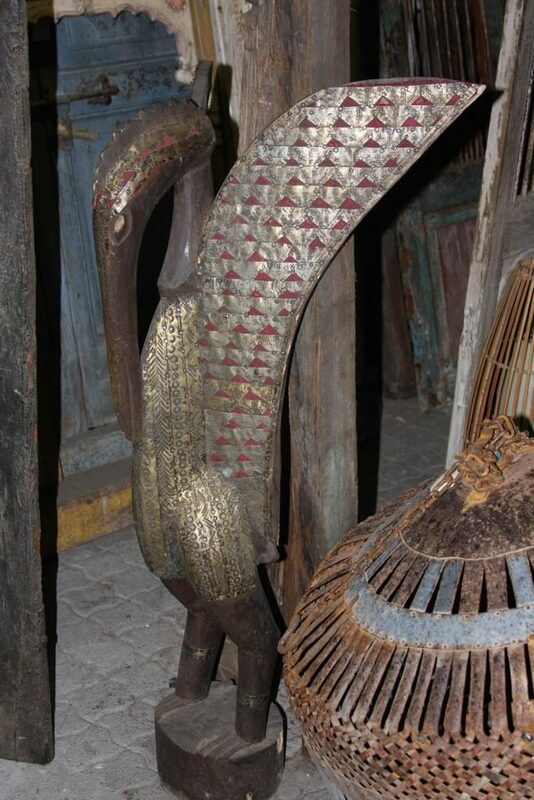 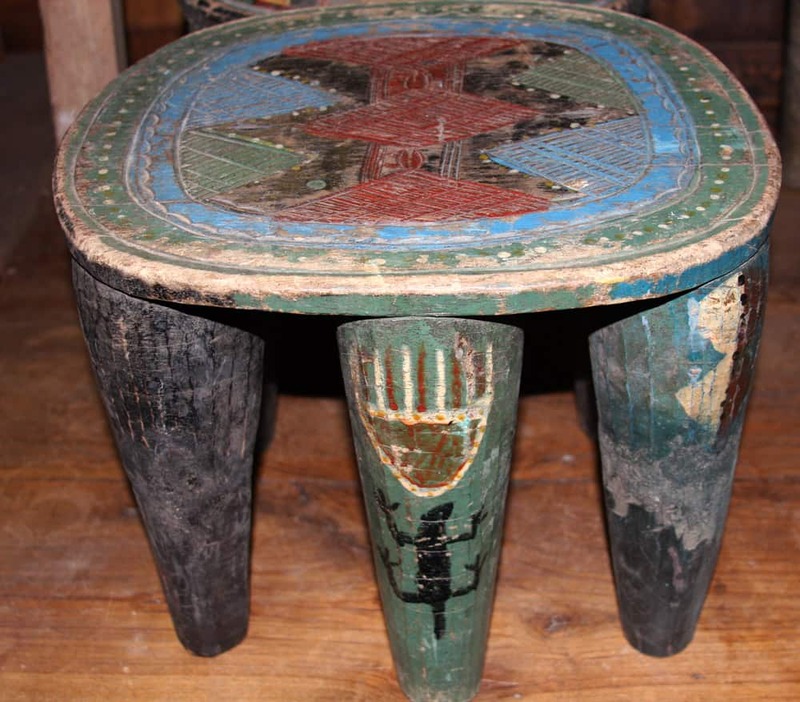 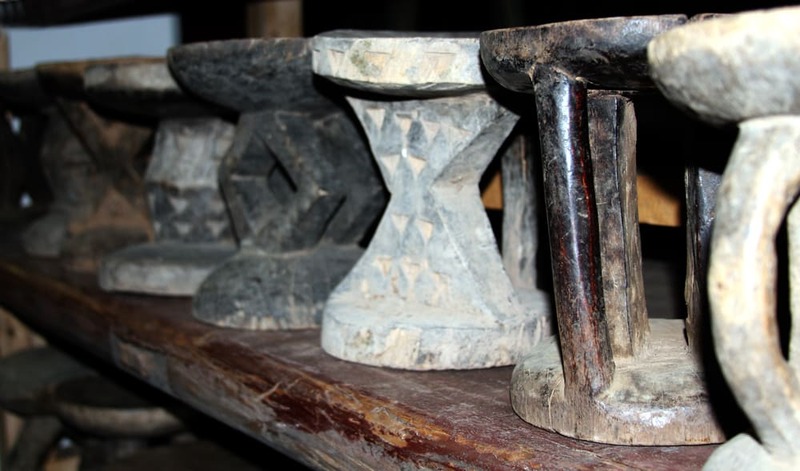 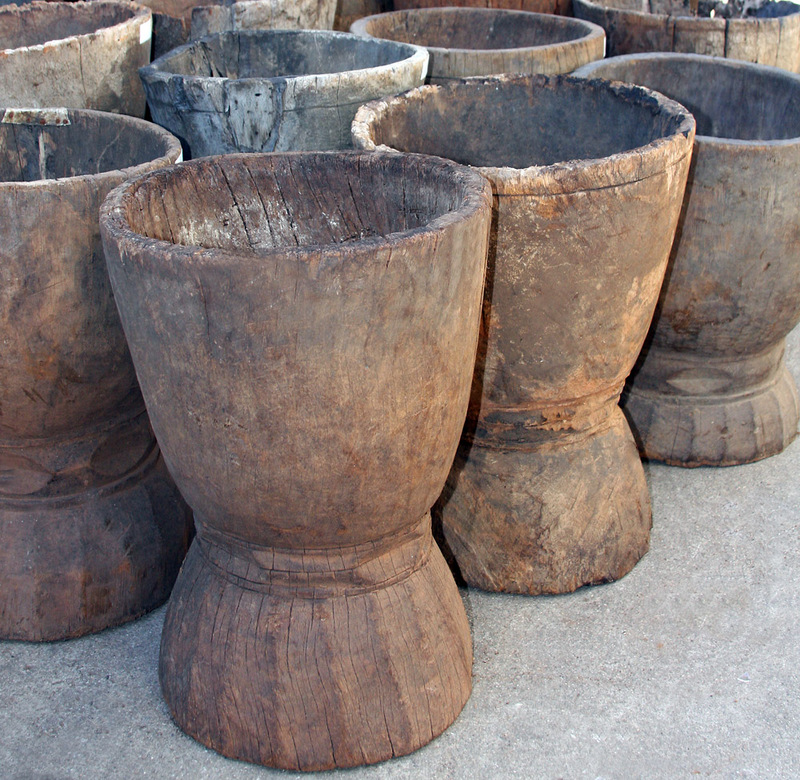 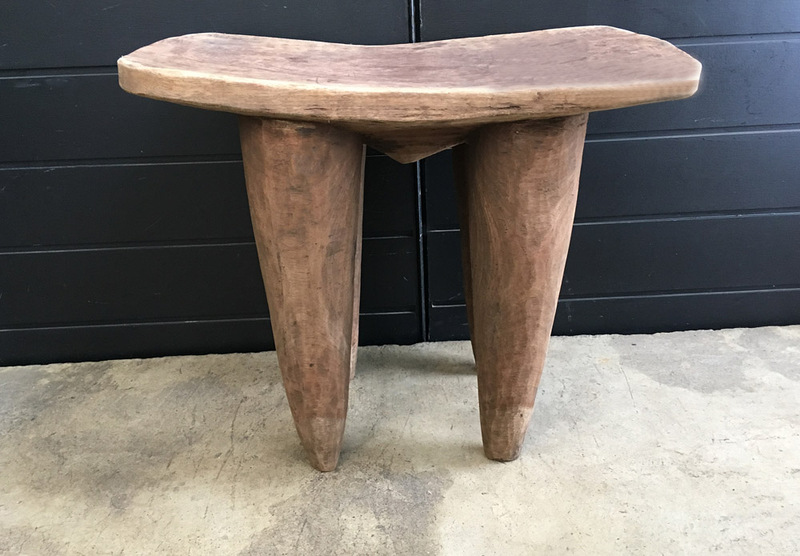 Chiseled, carved and handmade African Furniture, Decor, and Art, all made by hand, will indeed mirror the imperfections of humans, when it’s lead from the heart, accompanied by the mind. 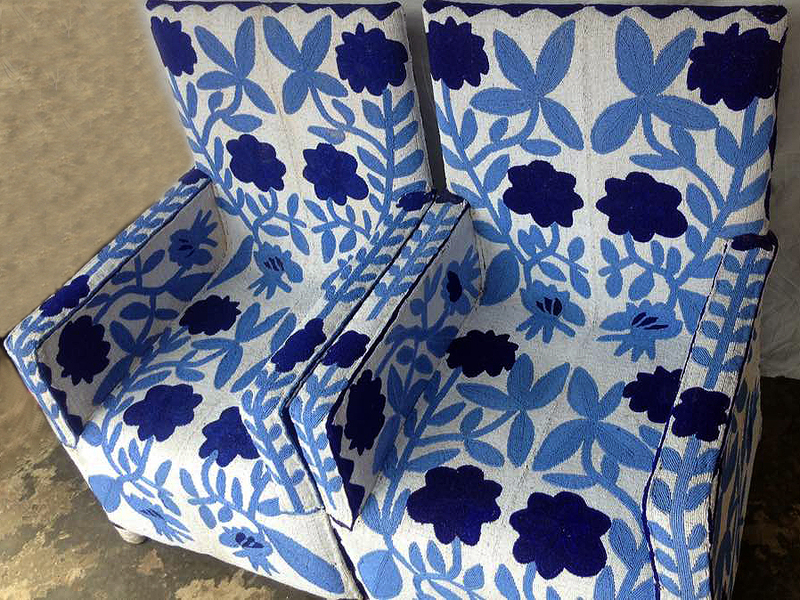 Wabi-Sabi beaded arm chairs from Yoruba, Nigeria.